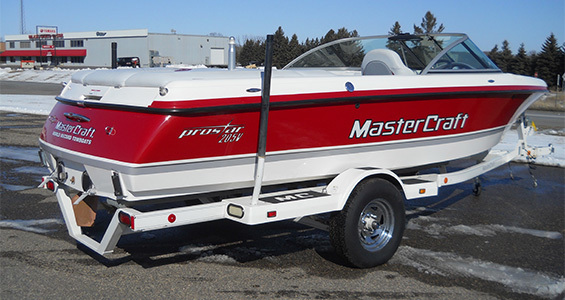 What’s the point of having a boat if it is in need of repairs and just sits in your garage or driveway, taking up space? 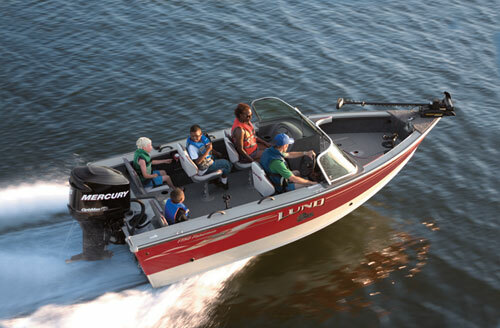 Don’t you remember the excitement that you had when you took your boat out on the water for the first time? Well, you can experience those same emotions again. 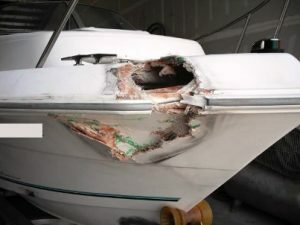 All you need to do is commit to repairing your boat. 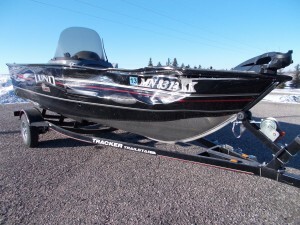 If you are in the Minneapolis or St. Paul, MN area, you are in luck, because a trusted, affordable and highly experienced boat repair shop is right around the corner. Our staff at Anchor Marine Repair has a passion for handling boat repairs of all kinds so that we can get you back out on the water in no time!